Disposing of an appeal filed by RTI Activist Subhash Chandra Agrawal, Chief Information Commissioner Radha Krishna Mathur noted that both, the Department of Justice and the Supreme Court CPIO does not hold record of the tradition of summer vacations in the Supreme Court. The appellant, Mr. Agrawal had sought complete information, together with documents related to different Supreme Court holidays and vacations, on account of Holi, Dussehra, Diwali, Christmas, etc. The CPIO had submitted that Supreme Court holidays and vacations are government by Supreme Court Rules, 1966, and the same are available on the Supreme Court website. He submitted that while they do not have record as to the tradition of summer leave, etc., there are 193 working days in total. 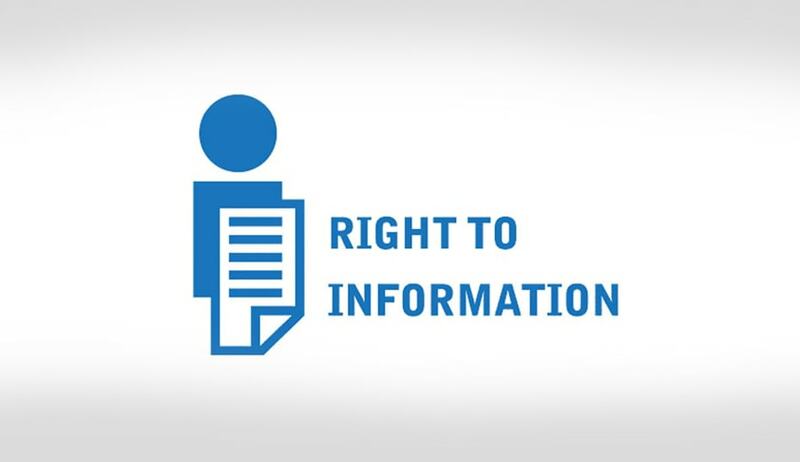 He further stated that the query submitted by the applicant was in the nature of seeking opinion or comment of the CPIO, which was claimed to be beyond the scope of the provisions of the RTI Act, 2005. The CCI noted that since the matter was transferred by the Department of Justice to the Supreme Court of India, it shows that they both don’t have any record regarding vacations. The CCI then noted that since no department was confident about holding authority of such information, it would not be possible to transfer the application to any other public authority. It was hence observed that steps taken in dealing with the RTI application were “satisfactory” and the appeal disposed of. Reacting to the verdict, Mr. Agrawal said in an Email to LiveLaw, “CIC did not find it fit to revert back RTI petition to Department of Justice for tracing origin of long court-vacations which are said to be continued as some British legacy when British judges in India were privileged with such long court-vacations for preventing them from hot Indian weather and also to facilitate them to visit their homeland in England.